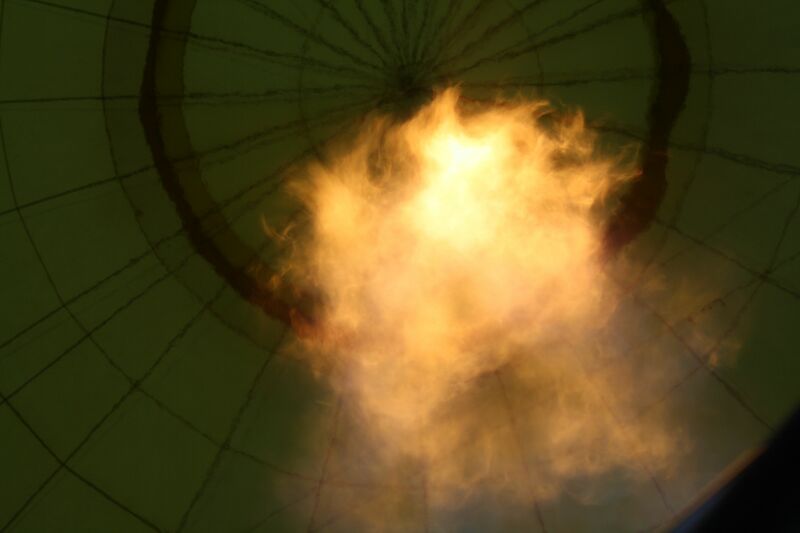 A funnel of flames, and the balloon rights itself. More blasts of heat and fire, and we’re rising, floating. Your love flames shoot energy through my soul. and I have soared with you in the valleys and over the mountains. and a love that I could not have imagined even 41 years ago. You have captured my passion in the all-consuming fire of your love. My love for you is white-hot and soaring to unknown heights. You are God’s sacred blessing to me. Your love embraces me and completes me. May the Lord bless you with His abundantly great and precious promises and give you the desires of your heart. May our love grow even more intense as we soar through new adventures, and may our adventures always be fueled with the all-consuming fire of our Lord Jesus, our Savior, our Healer, our Great Shepherd, our Everything. Thank you, Pastor Chris. Wishing you and Jenelle a blessed Valentine’s Day. Thank you… Especially comforting at this time….